 The volleyball program at Dade Christian School includes passionate coaches and extremely dedicated athletes. The program hopes to instill a “give 110%” attitude among the athletes when it comes to volleyball and all other aspects of their lives. The Junior High, Junior Varsity, and Varsity teams are already preparing for terrific seasons and excitement is in the air as everyone anticipates the first games. The main goal for the program is to continue improving and surpass the goals that they have set for themselves. The Junior Varsity team includes players from 9th-10th grade who are eager to learn how to improve their game. The girls on this team work very hard during the season and have ended the season with winning records over the past few years. 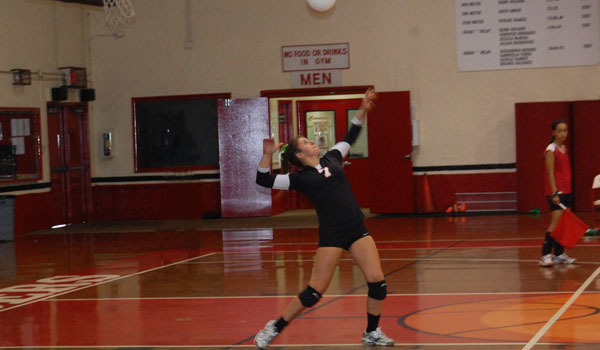 The Varsity team is comprised of 9th-12th graders depending on their skill level. The girls have been working hard throughout the summer to prepare for the upcoming season. The goal for the Varsity team this season is to win and to show God’s love to everyone on and off the court. The girls are looking forward to this upcoming season. Thank you for your continued support of girls’ volleyball.